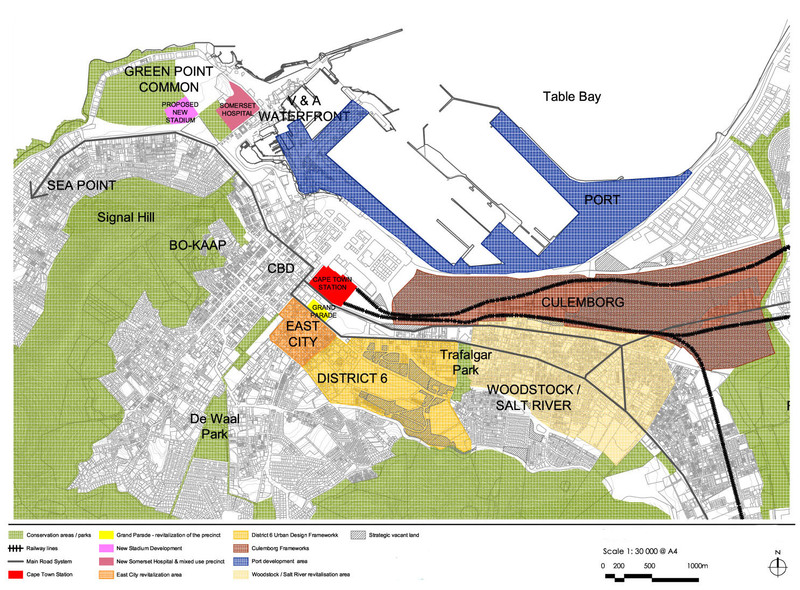 MCA was part of a multi-disciplinary team of professionals who investigated the long-term development and expansion potential of the Cape Town Station in the Cape Town CBD. This phase of the project involved building various possible scenarios for the development and expansion and associated opportunities (such as commercial, social, city renewal, mobility, integration, housing etc.) that could be unlocked at this primary transport exchange hub of the city of Cape Town.